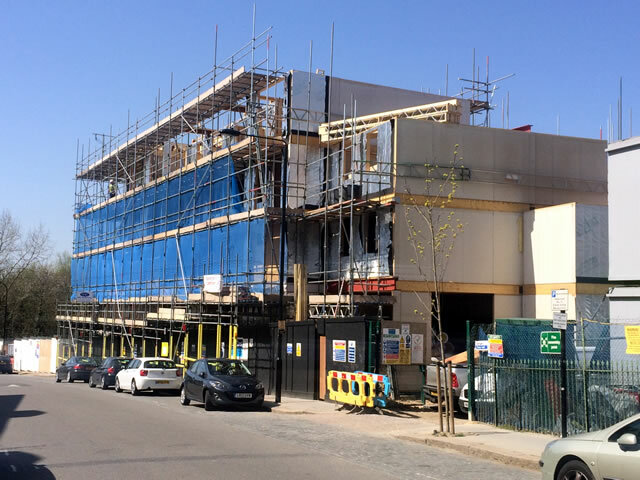 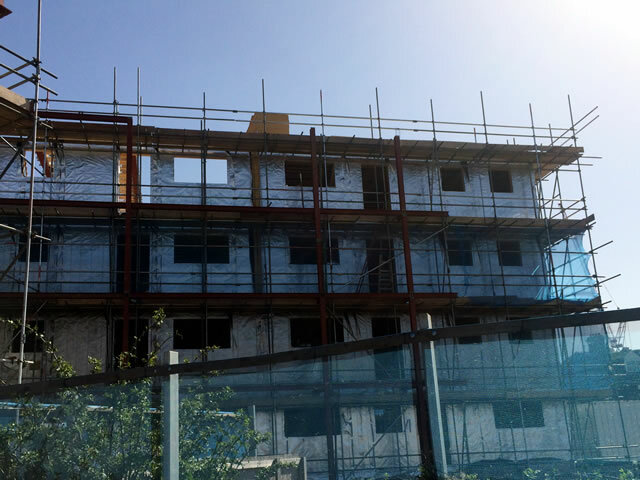 Phase 3 – 10 units commencing in June 2015. 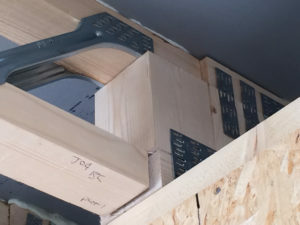 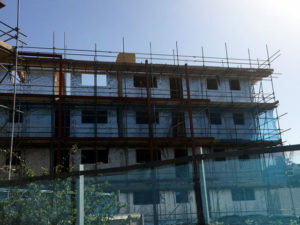 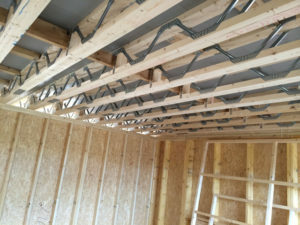 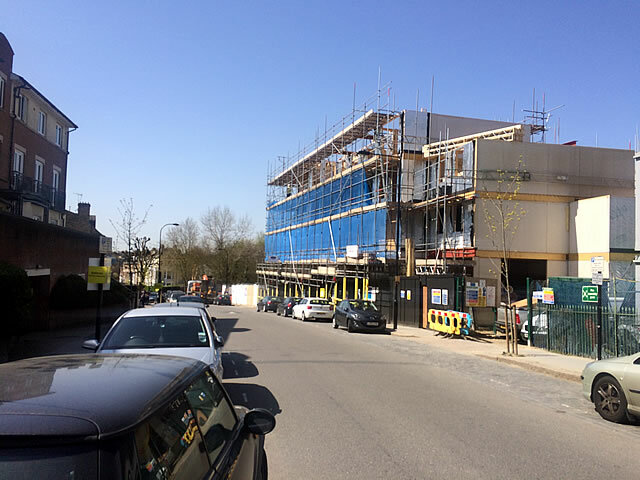 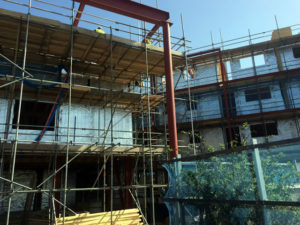 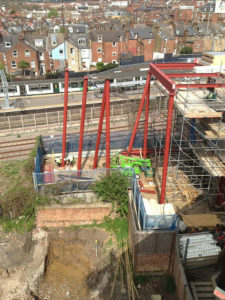 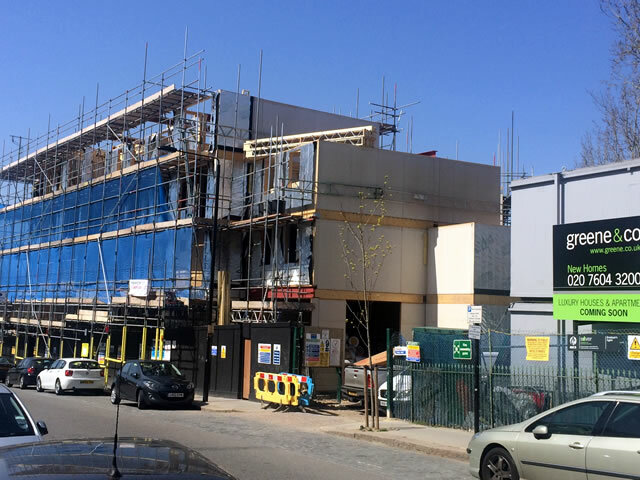 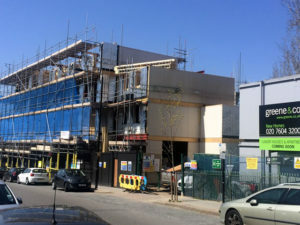 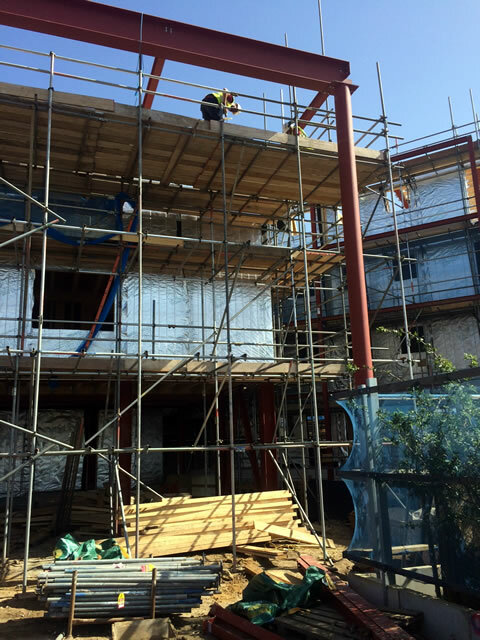 Pictures show site location and timber frame installation, more pictures soon. 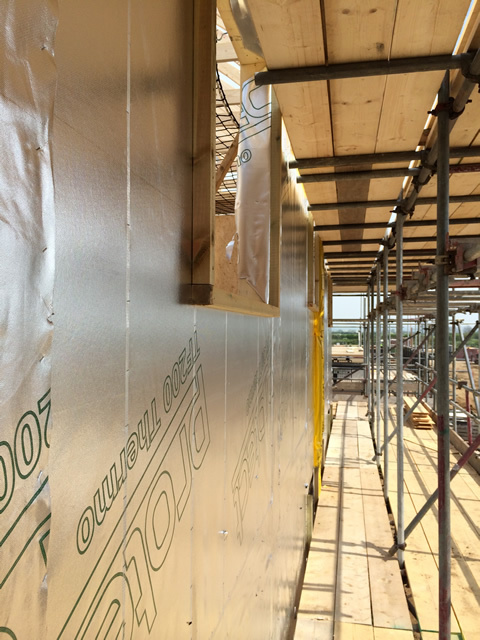 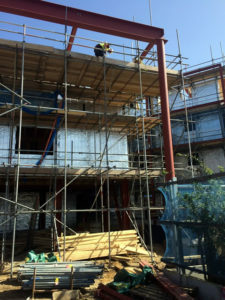 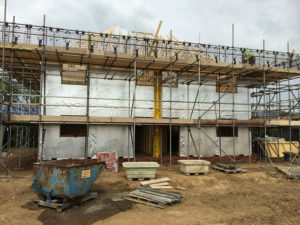 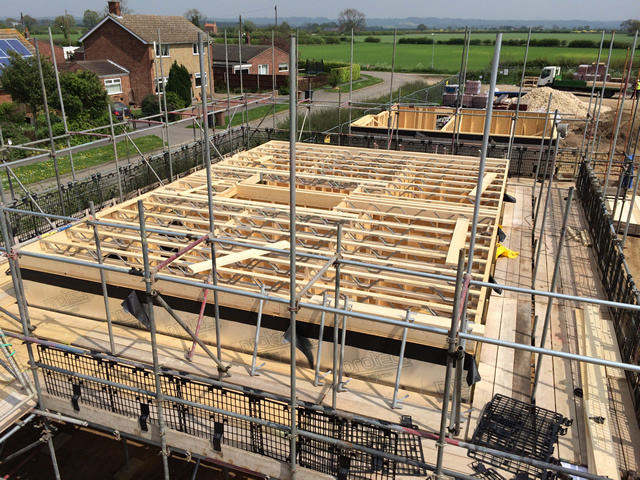 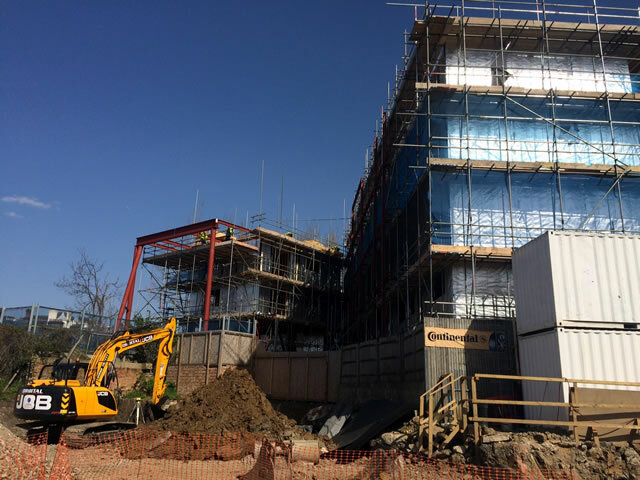 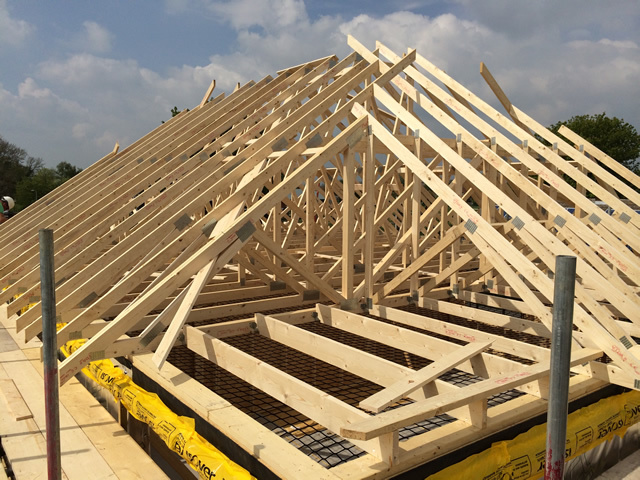 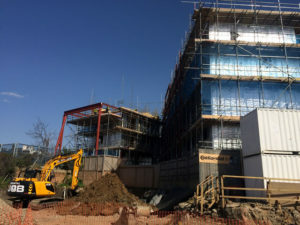 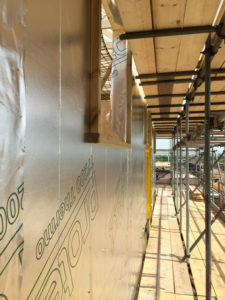 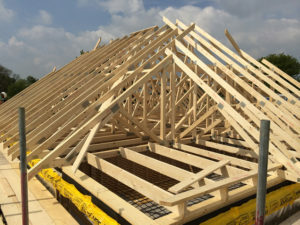 April 2014: Kestrel Timber have just started work to install the timber frames at this new development of 23 homes on the outskirts of Bassingham in Lincolnshire. Timber frame construction is scheduled to take 12 weeks. 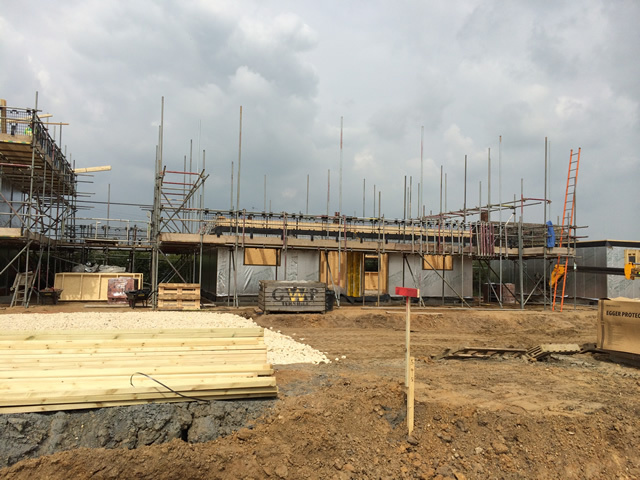 Development by Lindum Group Ltd, in partnership with Waterloo Housing Group and North Kesteven District Council. 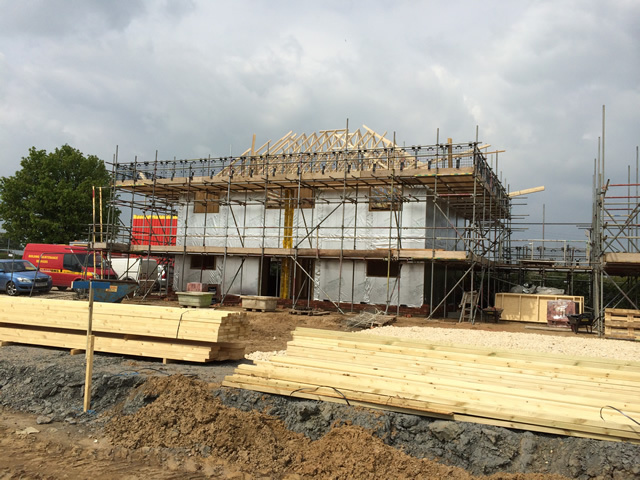 Properties are due for completion in December 2014.